You can judge the importance of any e-commerce website theme by its responsive design and the e-commerce platform it uses. The Virtuemart e-commerce platform is an extremely safe one in all respects. The Joomla VirtueMart Templates make the themes easy to use as well. They are highly customizable and you get a range of color options. Easy to install and build web pages are the highlights of these themes. We shall now look at about twenty such themes for your benefit. The Dresscode Responsive Joomla Virtuemart theme is fully responsive in all respects. With a powerful admin panel and Sceleton CSS framework, this theme is powerful as well. Best suited for the fashion garment industry, the highly customizable theme comes with unlimited color options. The Custom Dropdown menus and the access to various Google fonts make it an attractive one as well. Ideal for the food business companies and individuals, the theme comes with a responsive design making it compatible with all kinds of devices. The 3-Home page options and the Unite Revolution Slider make for attractive viewing. Compatible with Virtuemart, this allows for easy conduction of online business transactions. Accessibility to Google fonts completes the attraction quotient. This would be the perfect theme for multiple product stores like electronics and kids store. With three different designs in a single theme, this theme has a fully responsive layout as well. The special Slideout Ajax Cart is easy to customize. This theme has compatibility with RTL. Hence working in multiple languages is easy. The theme comes with unlimited color options. Specially designed for Virtuemart powered websites, setting up an online shop would be very easy using this theme. Powered by Bootstrap, this is a powerful yet responsive theme. Compatibility with all kinds of devices is the highlight of this theme. Accessibility to over 50 Google fonts and the five pre-defined color styles make this theme very attractive. This Virtuemart theme is a responsive one in all respects. The Megamenu options and the five colors options add to the attraction quotient. Easy to install and use as well, this theme has well documented PHP and LESS files. You have the option of using this theme in multiple languages and currencies as well. The highly customizable theme come with HTML5 and CSS3 technology. 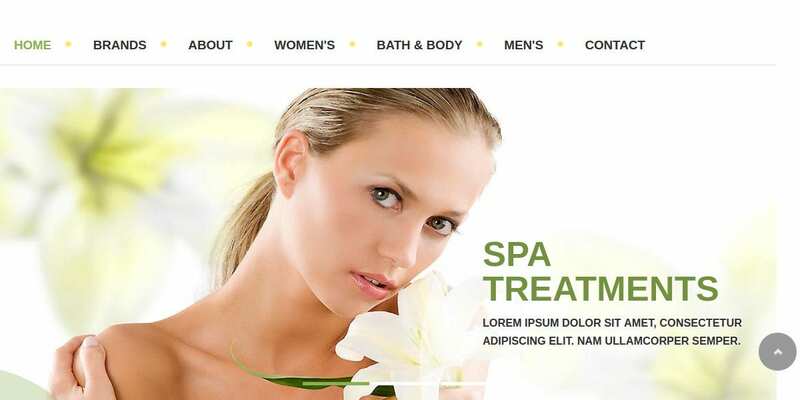 Best suited for spas and salons, this Virtuemart theme is compatible with all browsers thereby making this theme viewable on all kinds of devices. With more than ten standard Web Safe fonts and over 50 Google fonts, this is an attractive theme in many respects. The Logo Configuration and the Sidebar Configuration parameters make this theme highly customizable. Ideal for pet shop owners, this theme comes with an easy-to-use Joomla template. Compatibility with Virtuemart makes online transacting an easy job. This theme is perfect for viewing on the mobile. An attractive homepage extends you a warm welcome. Compatible with tablets as well, this theme comes with a grid view and a list view. The Megamenu option makes it easy to use. This theme is perfect for garment dealers with its easy compatibility with Virtuemart. This makes online transactions very easy. This is a fast theme allowing easy viewing on all kinds of devices. The slide shows and the parallax scrolling make it very attractive to watch. Highly customizable, you can group your products category wise. Ideal for the fashion garment industry, this theme comes with the backing of the powerful Joomla functionality. 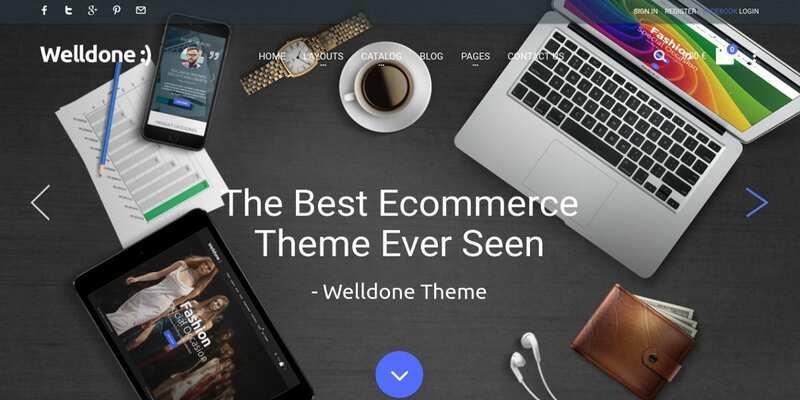 An easy-to-use interface with a well-developed e-commerce platform, this theme comes with ten different layouts. Installing this theme is very easy. With four different header and footer options, you have access to the horizontal as well as vertical menus. With HTML5 and CSS3, this theme is a powerful theme. A stylish theme, the Instyle e-shopping Joomla template is perfect for the fashion industry. This theme has a fast loading and responsive Joomla club template. This is a highly customizable theme having compatibility with Virtuemart. This allows for easy conduction of the online business transactions. The blog section is perfect for creating a good rapport with the customers. Easy in selling all kinds of products, this multipurpose e-commerce Virtuemart template is highly customizable. A responsive layout enables you to view the theme on all kinds of devices. The RTL support allows you to use the theme in a multitude of languages. 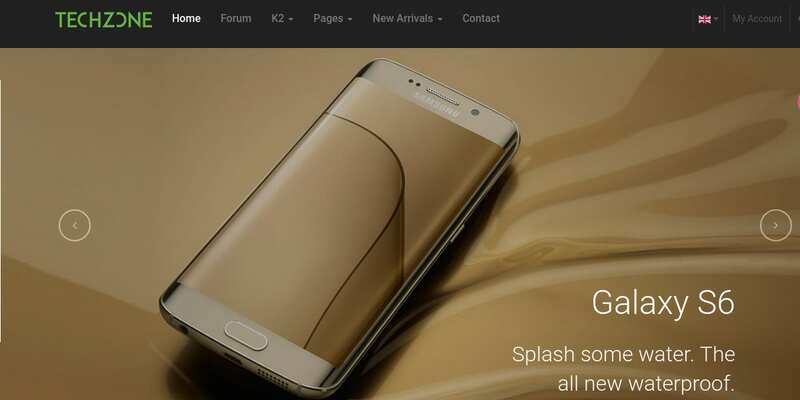 The K2 support makes it a powerful website. Compatibility with Virtuemart makes online transaction very easy. Powered by the K2 store, the e-commerce Joomla template is a customizable one. You have access to instant cart updates. The slideshows and the product rotators make it very attractive to view and use. The easy compatibility with the Virtuemart allows for the easy conducting of the online business transactions. You get the advantage of amazing typographical options on each page. Perfect for the online games, this e-commerce Joomla Virtuemart template is highly customizable. This theme is an excellent combination of Virtuemart and Kunena, making it ideal for online business as well as games. Compatibility with RTL ensures that you can use this theme in a variety of languages. The flexible menus make it easy to use and view on the mobiles as well. Ideal for shops targeting the youth, this is a perfect modern e-commerce Joomla Virtuemart template in many ways. The highly responsive layouts and the customizable options make it an easy theme to use. You are able to select ten different styles using different parameters. The cross browser compatibility allows for easy viewing on all devices. Best suited for online showrooms and the hi-tech gadgets stores, this is a highly responsive Joomla template. Compatibility with Virtuemart and Kunena makes it easy for transacting online. Powered by Bootstrap, you have the K2 component allowing for easy blogging. Compatibility with RTL ensures that you can view the theme in many languages. Ideal for the online watch stores, this theme has a cool look and feel. You have the advantage of having large headings, blocks, and banners. The slider modules allow for attractive viewing of the products. It’s highly customizable and you have access to a number of color options. The Drag and Drop builder makes it easy to build web pages. Easy to install and use, this Joomla Virtuemart template for mobile devices is an attractive template. The customized code and the graphics make for attractive viewing as well. Compatible with all kinds of browsers, it is easy to use this theme on a variety of devices. The Virtuemart compatibility allows for easy online transactions. Perfect for bakery shops and the restaurant industry, this theme is a powerful one with a strong template framework. The custom shortcodes allow for easy building of web pages without having much knowledge of the computers. It’s highly customizable and you get a variety of color options. The responsive nature of the theme is an additional attractive feature. This theme comes with an attractive earthy brown colored background. Ideal for the sale of cycles and cycling equipment, this theme is compatible with Virtuemart and make transacting online an easy job. The highly responsive layout enables the viewer to use the theme on a variety of devices. The jQuery effects are additional attractive features. This is the perfect website theme for displaying men’s clothing. With a flat and full-width design, this theme oozes masculinity at every step. The large image sliders and the semitransparent blocks over them make for attractive viewing. The hovering effect for the new arrivals makes up the attraction quotient. Highly responsive, the drag and drop option allows you to build web pages easily. These twenty Creative Virtuemart templates are highly powerful ones. At the same time, they are easy to use as well. This is what makes these themes attractive to use. The highly responsive layout of each of these themes makes it easy to view on all kinds of devices. These templates are easy to install as well as use.